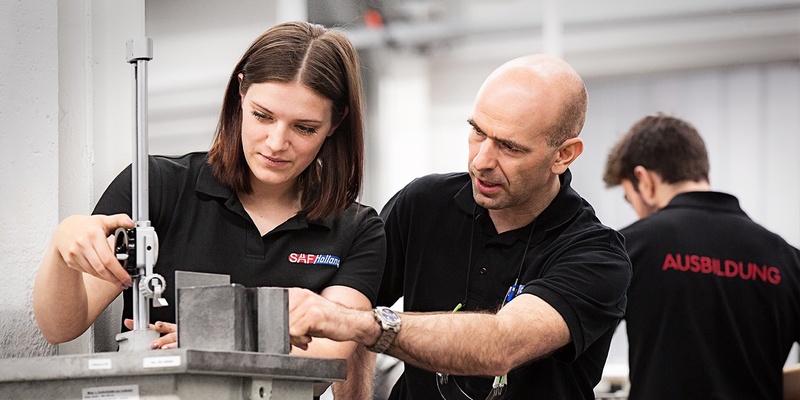 At SAF-HOLLAND you will find an attractive place to work in an international environment with flat hierarchies, short decision-making paths and strong team spirit. Are you looking for a new challenge as a specialist or manager, or have you just finished your studies? We look forward to receiving your application. Have a look at our vacancies and find a suitable job opening.